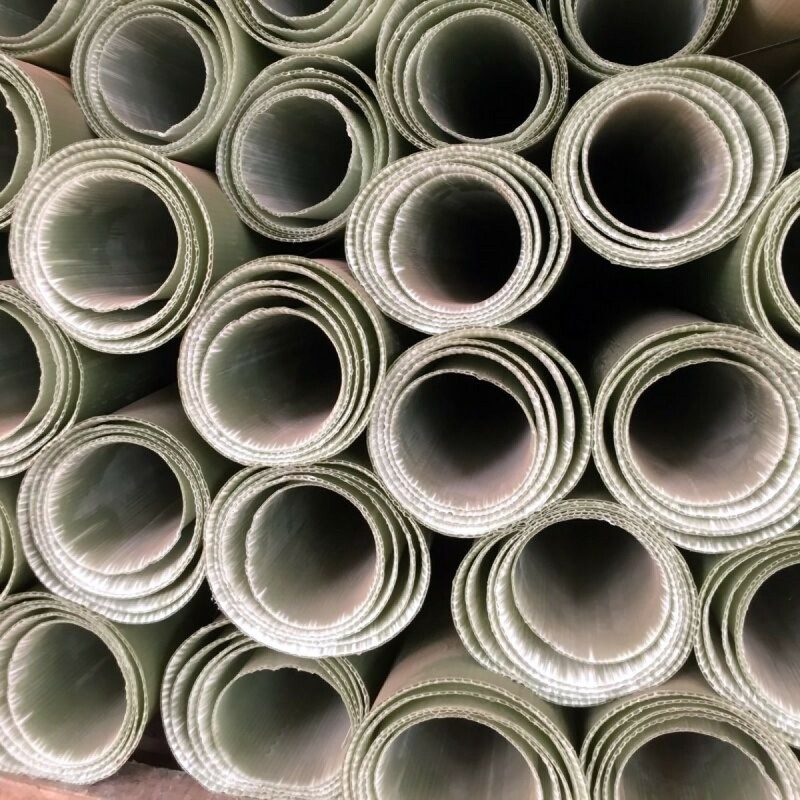 Tubex Shrubshelters give improved survival rates by protecting plants from hares, rabbits and voles and are mainly used for landscaping projects with mixed planting stock. With a height of 60cm, and a diameter range of 130-160mm. Tubex Shrubshelter 60cm high x 130-160mm. Higher air moisture within the Tubex Shrubshelter reduces water stress and enables the plant to survive in dry or drought conditions. The Tubex Shrubshelter also provides complete protection against animals including rabbits, voles and hare and herbicides in a way that is flexible, efficient and cost effective. 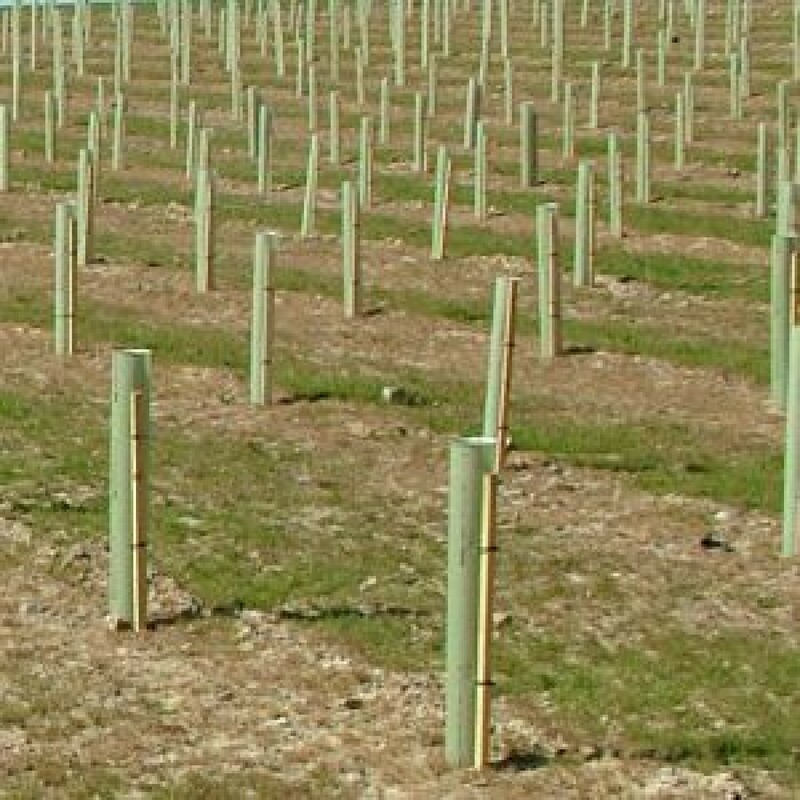 A square stake is needed to support each Tubex Shrub Shelter, inserted into the ground to 1/3 of the stake height, ensuring the stake is below the flared rim at the top of the shelter. See Square Stakes for recommended sizes. 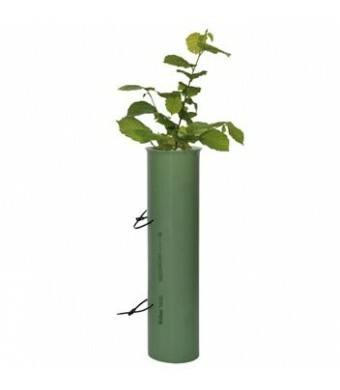 Please note, these shrub shelters come in nests of 5 tubes with a slight variation in diameter ranging from 130-160mm. Tubes to be separated before use. 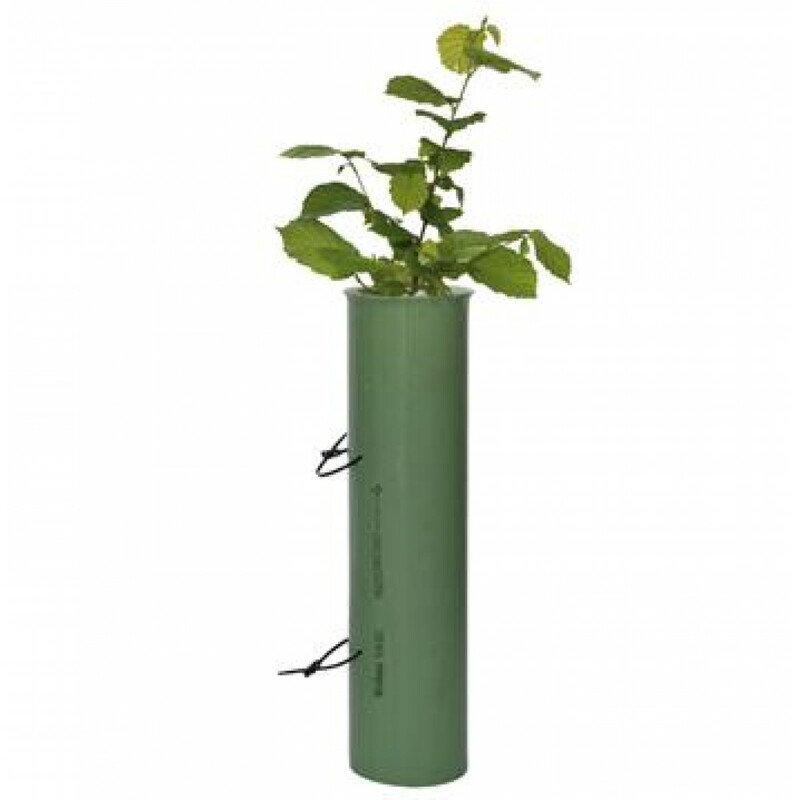 - Tubex Standard Plus Treeshelter - for slightly larger plants or requiring additional height protection.